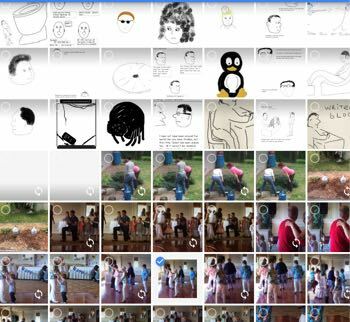 Unless you are a Googlephobe, you are going to like the new Google Photos. I just put everything into Google Photos - every single photo from everywhere I could find them. It's all free - all your photos and videos from all your devices automatically stored on Google's servers and all for free. The only "catch" is maximum resolution of 16 megapixels and/or 1080p video, and I can certainly live with that. I already have Apple iCloud syncing, for which I pay 99 cents a month. I also get free photo storage with my Amazon Prime account and a few other places here and there, but I suspect I'll be using Google Photos much more because of its vastly superior searching and sorting ability. I now have all my photos available from every device with no local storage used.